everything in a car is 12 volts... the power output to the headlights is only 12 volts. i also heard HID's uses less power than halogens after start up? 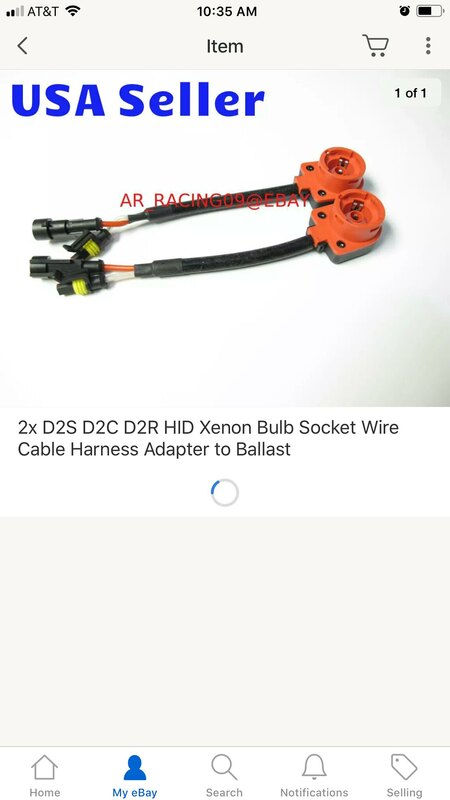 if you want relays and fuses can't you just get 9006 female to 9006 male harness's with relays from suvlights.com and hook up your own in-line fuse to it? i would think this way would be much cleaner than running another whole harness in your engine bay. the whole purpose of OEM hids was to have that OEM look right? also, about adjusting the beam... the little bubble in the green thing is suppose to be next to the "0" right? OK so guys my bumper is off and my car is completely disassembled in front of my house because I can't seem to get a straight answer from anyone. I have a 2000 Lexus GS 300. I bought HID headlights to replace my stock headlights. The wiring harness from the car to the headlight is different on cars with factory HIDs vs factory halogens. You'll need to look at a wiring diagram to figure it out. This thread may help a bit but there is more info if you search. bump. i Just got some nice hid headlights .My current car is halogen. I bought the d2s adapter What else do i need? Am i missing something.? 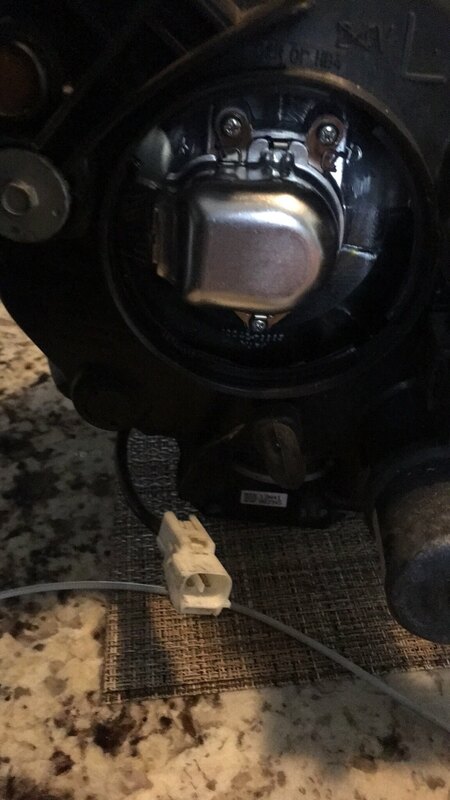 Im assuming the adapter goes into my after market hid ballast but confused how the bulb goes into the actual headlight. It has a cover on it? Last edited by dreamcar88; 04-01-19 at 05:57 AM.